73+ ACRES WITH FRONTAGE ON W MAIN AND LOUISIANNA AND IS PERFECT FOR A NEW HOUSING DEVELOPMENT. 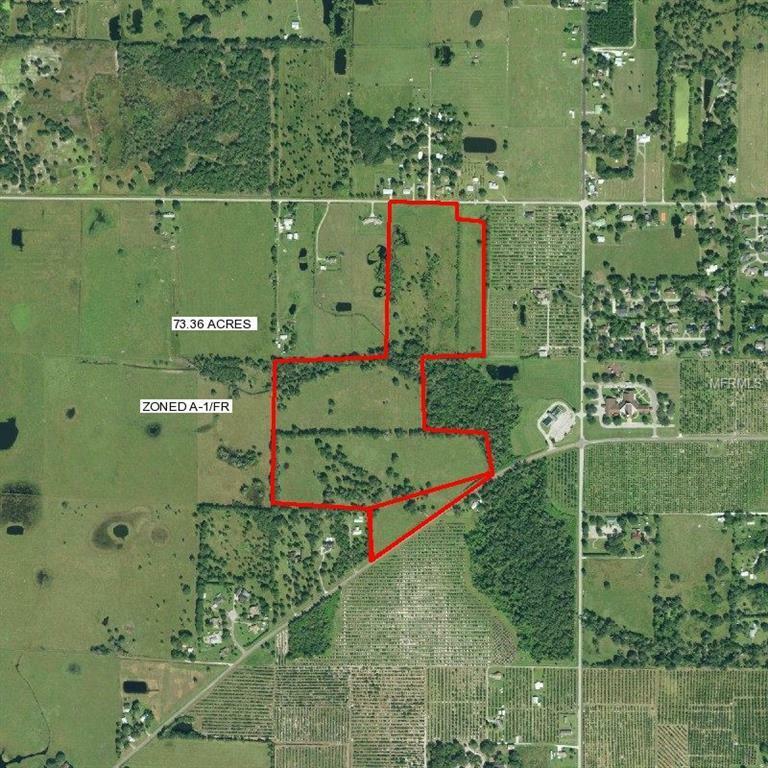 THIS PROPERTY IS A TOTAL OF 4 PARCELS AND HAS BEEN ANNEXED INTO THE CITY OF WAUCHULA. IN THE EVENT SOMEONE WISHES TO DEVELOP THIS PROPERTY, THE CITY PLANNER STATED THAT THE CITY WOULD MOST LIKELY RUN THE CITY UTILITY LINES AT NO COST TO THE DEVELOPER.